As you know, Amazon has offered Kindle users free cloud storage for their eBooks and you cannot only use Kindle to purchase books from its vast library but also keep the best of your collections to Kindle device. Thus, Kindle has to quite an extent achieved a dominant position in e-reader market. Actually, Kindle supports so many formats including Microsoft Word (.doc, .docx), HTML, TXT, Mobi, PDF, RTF, unzipped epub files and more to be convert well to Kindle. That means free epub files can be definitely transferred to Kindle. Since you failed to upload epub file to Kindle, the reason might be that the zipped files are DRM protected. Don’t be frustrated, anyway. Here comes the best way to upload an epub file to Kindle. Definitely, if you have downloaded an eBook file in free epub format on your computer, it is not difficult for you to transfer epub file to Kindle when you have a micro-USB cable for Kindle. This might be the simplest and best way to upload an epub file to Kindle. In this way via USB, you can transfer documents from your computer to your compatible Fire tablet or Kindle e-reader, 3rd generation or newer. And the simple guide here will probably give you a hand. 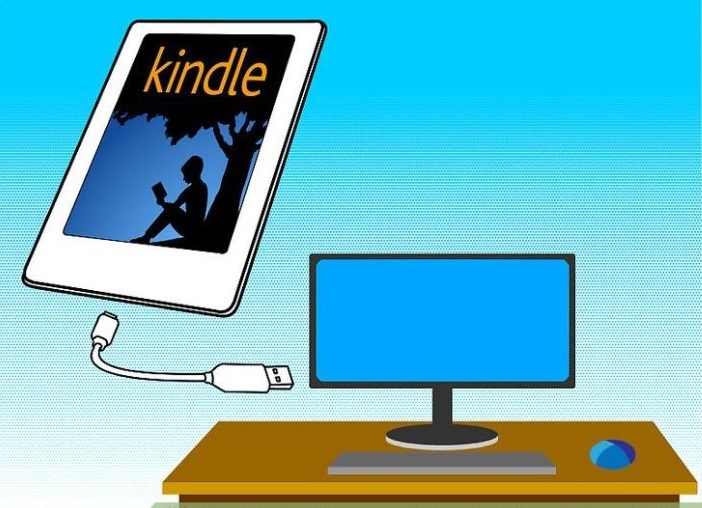 Step 1: Connect your Kindle device to your computer with a USB cable. 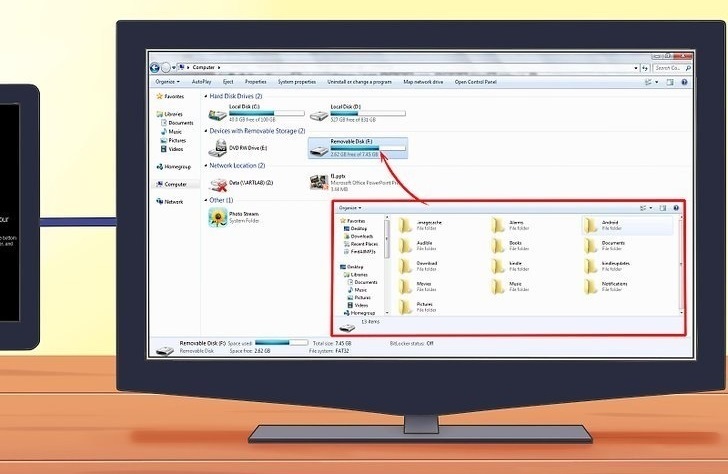 After the automatic detection, your device will appear in the same location on your computer that external USB drives appear. Note: For Windows, your device will appear in the Computer or My Computer folder. And for Mac, your device will appear on the desktop. 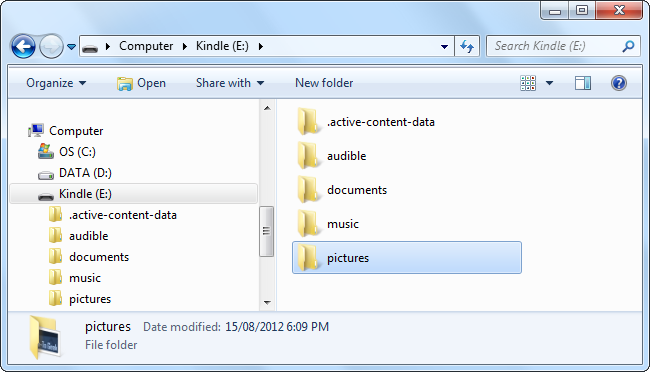 Step 2: Open the Kindle device folder, and then open the Documents or Internal Documents folder. 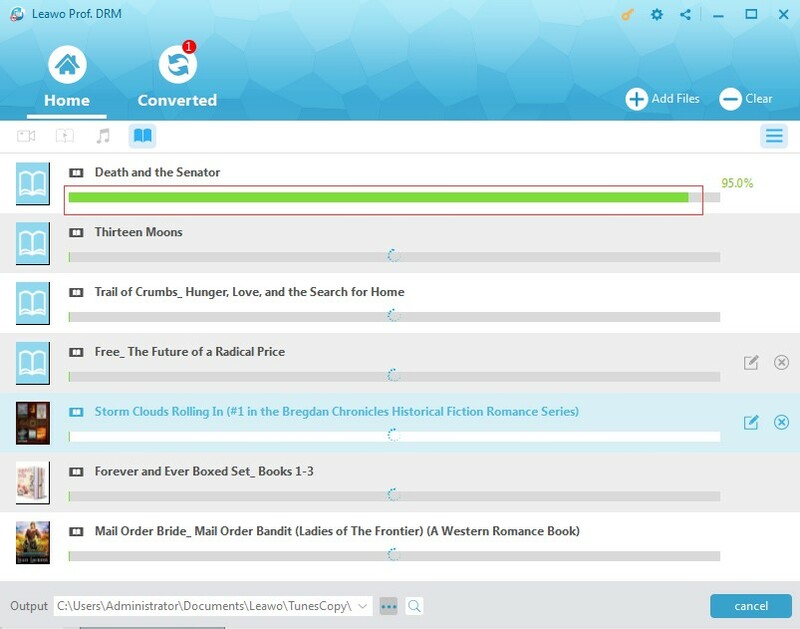 Step 3: Locate the file you want to transfer to Kindle on your computer, and then drag and drop the file into the appropriate file folder. Step 4: When the file transfer completes, you can safely disconnect your device from your computer. And the transferred file will appear on the Home screen of your Kindle e-reader. Just feel free to read it. Except for using USB to transfer epub file to Kindle, you can also upload a file to Kindle by using Send to Kindle app, which is also one of the most commonly-used ways that are proved feasible. 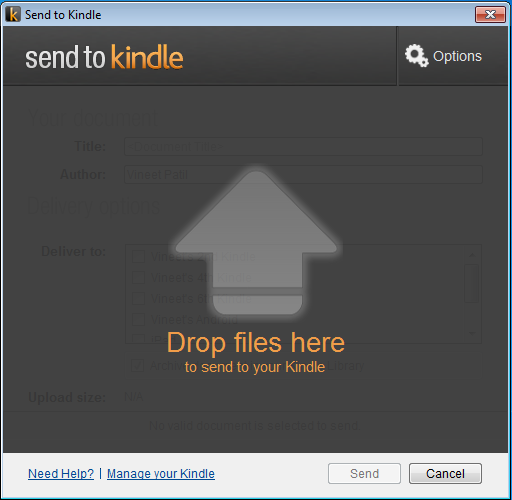 As a matter of fact, Send to Kindle app is developed by Amazon to share documents to all of your Kindle devices with a drag and drop affair. 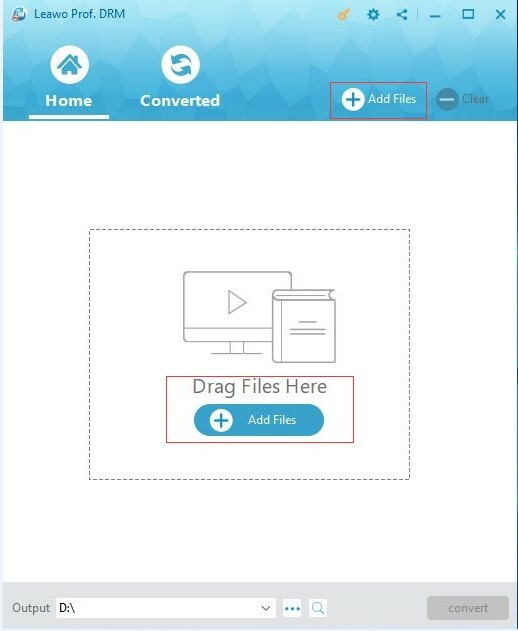 With this app, you are able to transfer your files from your PC to your Kindle devices as well as free reading apps on iPhone, iPad, iPod touch and Android phone and tablet. 1. Install it on your PC Windows Explorer. And then you’ll find a “Send to Kindle” option in your right-click menu. 2. 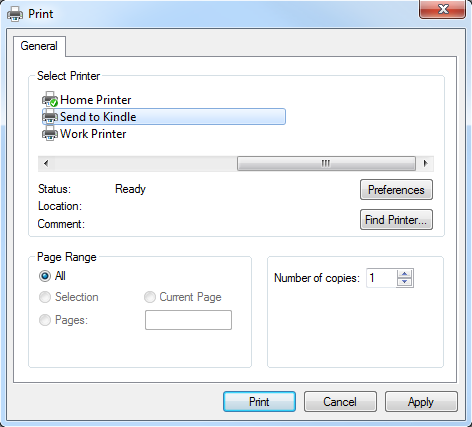 Send to Kindle for PC also installs a virtual printer. In this way, you can click on “Print” and then select “Send to Kindle” and your document will appear on your Kindle as well. 3. 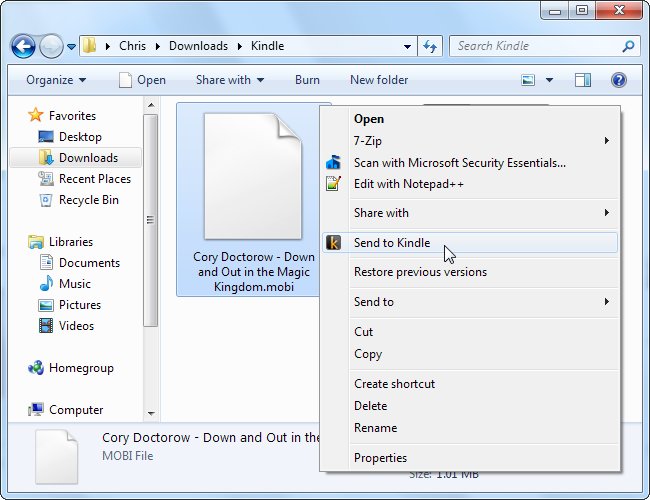 Besides, you can also drag and drop one or more of your files onto the “Send to Kindle” app. and you will be able to read you eBook files on Kindle in a few minutes.. Note: You need a PC with a 500MHz Intel or AMD processor or faster and at least 128MB of RAM. The system in required including Windows XP or Windows Vista or Windows 7 or Windows 8. It is known to all that some eBooks you purchased are protected by DRM, which is the common way for copyrighting the merchandise of document files. If your epub files are DRM protected, the solutions above will not work for you anymore. Then, how can you solve the problem and upload epub file to Kindle eventually? Undoubtedly, the best way is to remove DRM-protection on epub file for playable on Kindle first of all, and convert them to the Kindle compatible format. And then when you get the DRM free files, you can easily transfer epub file to Kindle. And Leawo Prof. DRM would be the best solution to do with the epub removal. Leawo Prof. DRM is designed to remove DRM-encrypted digital books and then convert to DRM-free format like epub, mobi, azw3, txt, etc., for freely playback on various eBook APP and devices. With the powerful program, you will be satisfied with the output content because the original quality will be 100% preserved. What’s more, the program is 50X faster in DRM removal and converting documents to other common formats. The free trial version makes it already one of the most prevailing free DRM removal software for users in need. And you can follow the guide blow to remove DRM-protection on epub file for playable on Kindle in minutes after you download and install Leawo Prof. DRM on your PC. Click the “Add Files” button to import the epub files to the program. Or you can also directly drag the epub files to the frame “Drag files here” in the middle of the program interface. 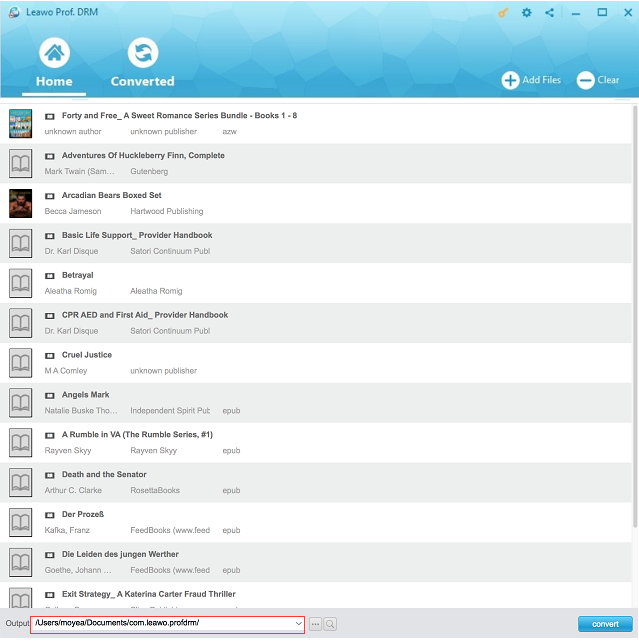 At the bottom of the interface, click the three dots icon to browse and choose an output folder directory to contain the DRM free files. Click the blue “Convert” button to start running the process to remove DRM from the imported epub files. And this may take some time, depending on how many files you have chosen to process and how large the imported files are. Step 4: Check the converted DRM-free files. When you see the progress bar finishes, the DRM removal and conversion process will complete. Just feel free to click on the Converted tab to check the converted DRM-free files. And now, you are allowed to view the DRM-free file on your PC and transfer epub file to Kindle for reading the files at anytime and anywhere you want with the useful ways mentioned above. If you just don’t want to cost a penny on DRM removal, you can also use some free DRM removal software to remove DRM-protection on epub file for playable on Kindle. And fortunately, there is an open-source program—Requiem, which is working as free epub DRM removal software without costing a buck. 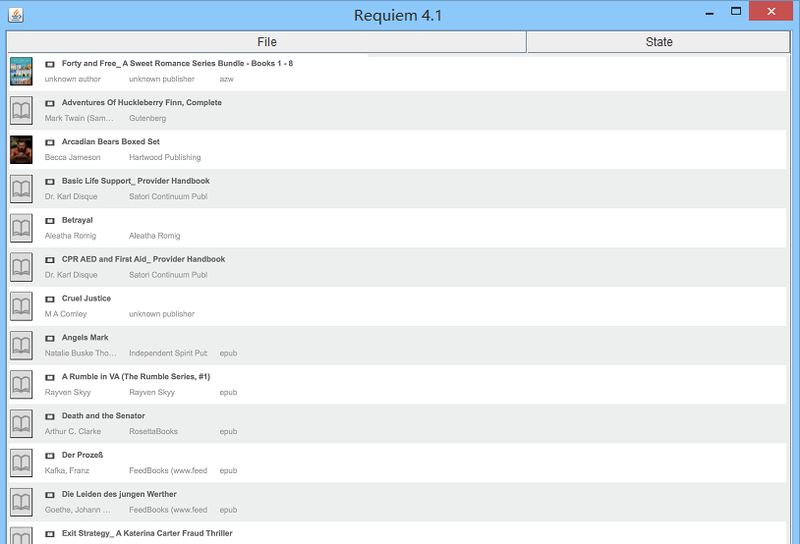 Requiem is effective software that allows users to ger rid of Fairplay DRM completely for free. Besides, it is also well-known as free iTunes DRM removal program that can free you iTunes purchased songs, videos, and books. With this powerful freeware, you can enjoy DRM protected files on Android phones, tablets, PS4, Xbox, etc. Since it could remove DRM protection by decrypting the file, it will change the DRM protected files to DRM-free formats with lossless quality. When your eBook files are downloaded in DRM protection from iBooks, this would be the best way to upload an epub file to Kindle by removing DRM immediately in simple steps. Step 1. Install and launch Requiem on your computer. Drag and drop your DRM protected epub files to the program and begin to remove the DRM protections. Step 2. Remove DRM from epub files successfully. Requiem will delete the protected epub files and replace them with entirely unprotected versions after the DRM removal is finished. Step 3. Now you get DRM removed and the DRM free epub files will be playable. After all, the solutions mentioned here are all approved by most of the users who have tried so many times and eventually made it successful in removing DRM protection and transferring epub files to Kindle. For DRM free files, the best way to upload an epub file to Kindle is applying USB cable or Send to Kindle app. For DRM protected files, Prof. DRM will be recommended for you for DRM removal and conversion. And Requiem might be helpful if you don’t need conversion. All in all, no matter when you need to remove DRM-protection on epub file for playable on Kindle or straightforwardly transfer epub file to Kindle, you will find the best way here. Just feel free to enjoy your books journey on Kindle.